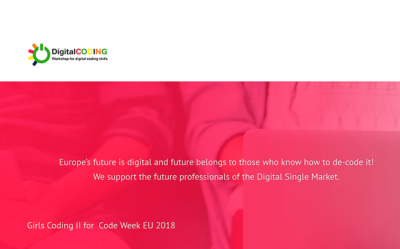 Girls Coding GIRLS CODING, a pilot project of EIT (European Institute of Innovation and Technology) for learning girls how to code. Implemented in Greece by the NGO KEAN. MADE supported the communications. 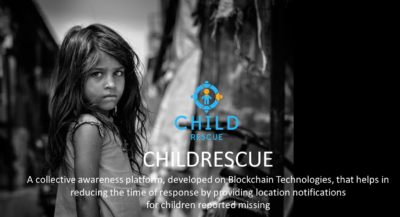 Child Rescue CHILDRESCUE, a Horizon2020 funded EU project for the development of a new tech platform for the collection and analysis of missing children data and the development of a mobile app, for instant alerts. MADE supports the communications. Future Academy FUTURE ACADEMY, an initiative of MADE. 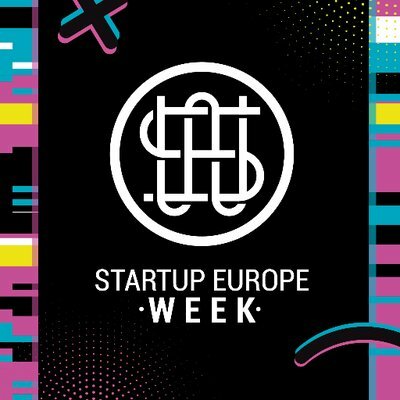 A Platform that hosts innovative projects that inspire creative thinking and encourage young people to develop skills. E.L.O.N. 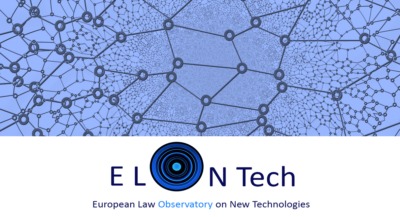 Tech European Law Observatory on New Technologies - ELONtech ELONtech is a nonprofit initiative of Law and IT professionals and researchers who explore the need for better understanding and monitoring of the developments on the new technologies and the related EU regulation.